Take your birthday bowling. Let us host your next big event. Bowling makes everything more fun. We also have a new State of the Art Arcade! 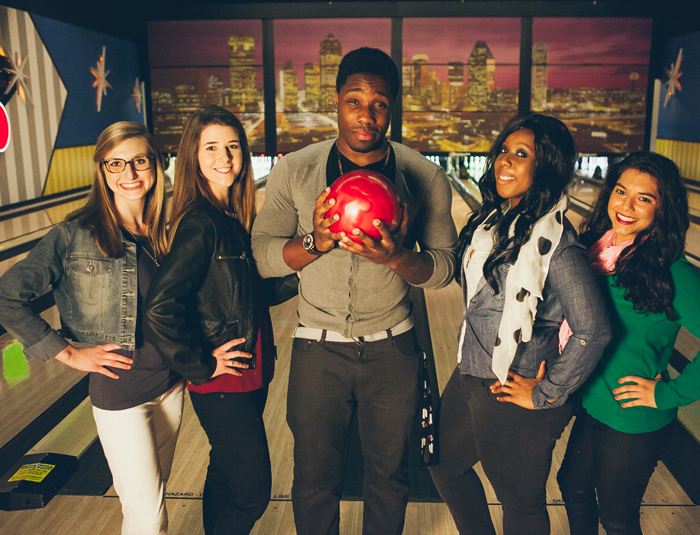 We have some fun specials here at Myrtle Beach Bowl ! Stop by and check out what specials we are running and save some money! Check out our current specials we are offering!